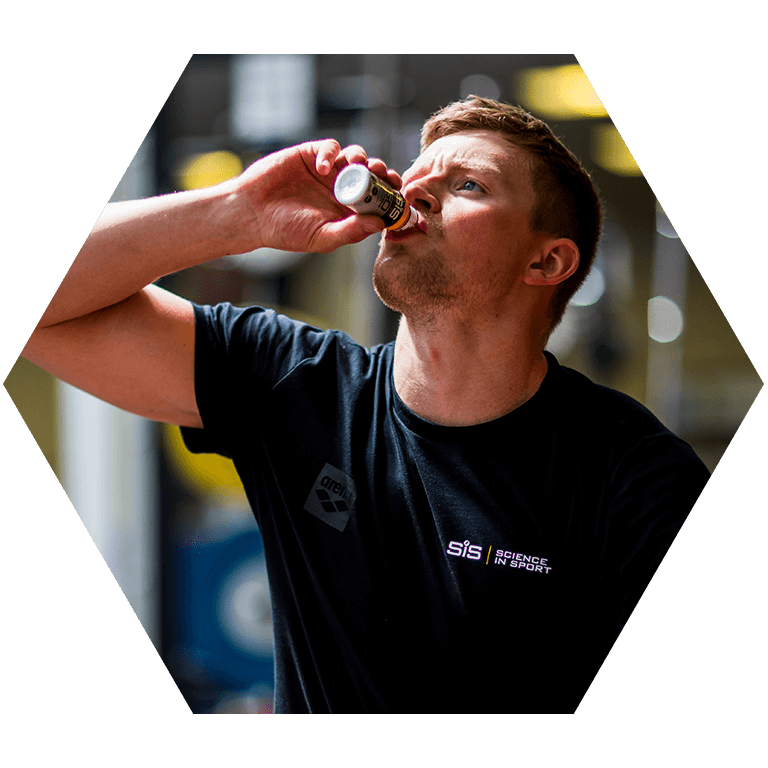 Developed by working closely with top-level athletes and teams, the Caffeine Shot meets the needs of cyclists, runners, triathletes and players of team sports, such as football. 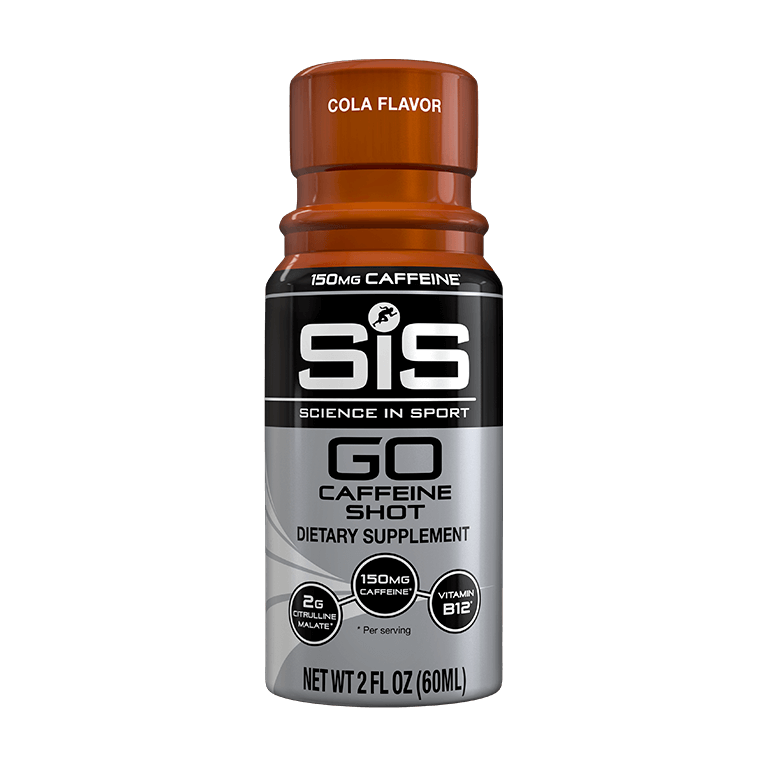 Formulated by SiS's scientists, the Caffeine Shot's comprehensive formulation uses only the best ingredients. 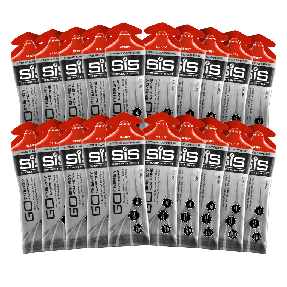 It's ultra-convenient format makes it easy to take before going to the gym, at races, or during half time. 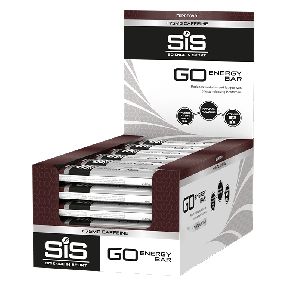 I haven't tried this yet but over heard someone at the Birmingham half marathon say they are good. Quite a kick in a little bottle. Not used this product before, given as a freebie.